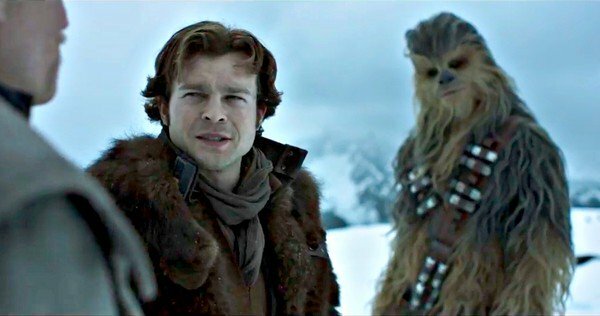 Be honest… you worried about the SOLO movie? We want to know! We break down the FULL #Solo trailer alongside all the post Super Bowl Movie Trailers: Infinity War, Westworld, Cloverfield and more! PLUS: What’s your no-vomit streak at? Michael recapped his Super Bowl night with stories of past Super Sunday parties and his (non)vomit streak. 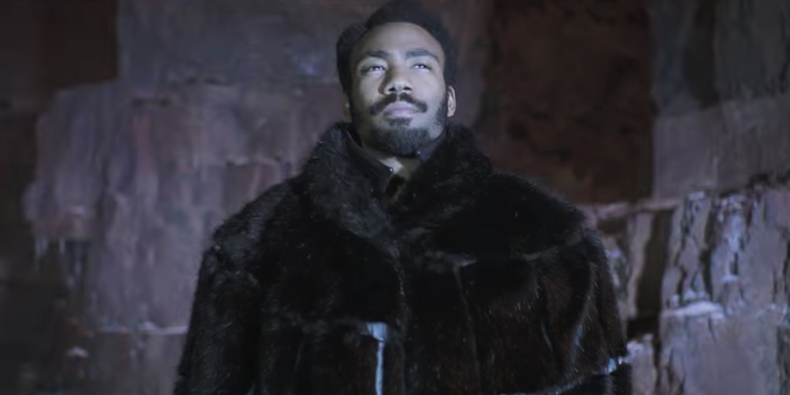 They break down the trailer of Solo: A Star Wars Story. The pressure is on Alden Ehrenreich to play young Han Solo, as they share their feelings on Ron Howard directing the movie. Segment 2: What’s your (non)vomit-streak at? Hassan weighs in on Solo and whether he is excited about the film or not. All while getting a massive response from listeners and fans of the show on Solo. Segment 3: Infinity War and Beyond! The semi-dynamic-duo briefly go over the Netflix trailer for Cloverfield Paradox. Then take a dive into the trailer of the second season of Westworld. Finally, they weigh in on another blockbuster trailer in Avengers: Infinity War. They figure out the mystery of Captain America’s shield in the trailer. They continue their breakdown of Infinity Wars with Michael gushing over Spiderman’s scenes in the trailer. How the movie will incorporate all the members of the Marvel Cinematic Universe. Michael and Hassan finally go into the announcement of Game of Thrones creators D.B. Weiss and David Benioff. Then they talk Deadpool 2 news on another edition of Spin the Racks. NEXT WEEK: ‘Adultish’ star Victoria Bennett joins us as we play Superhero hookup & prep for Black Panther – THE date movie of the year….er, maybe.